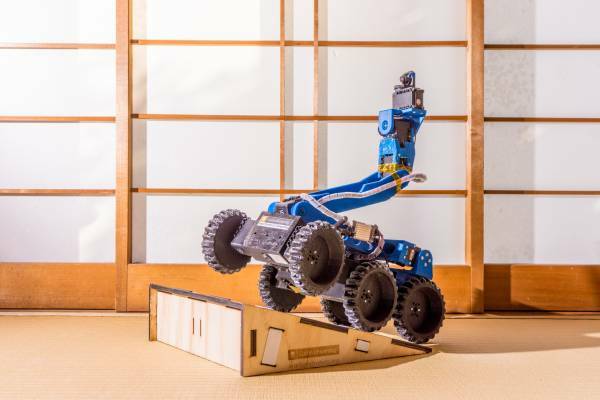 For the RoboCupRescue Rapidly Manufactured Robot League competition information, please visit http://comp.oarkit.org ! For the old wiki, please click here. 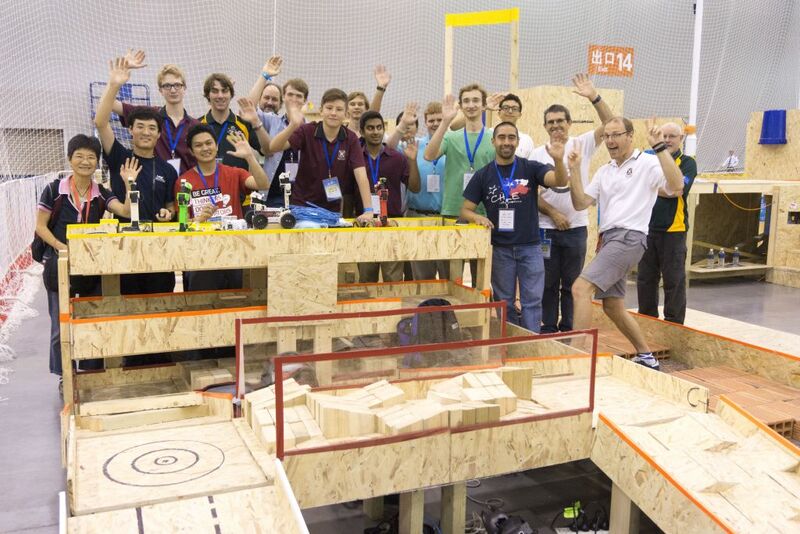 To keep up to date, or for any additional information about the Open Academic Robot Kit and the RoboCupRescue Rapidly Manufactured Robot League, please join our mailing list, http://list.oarkit.org ! 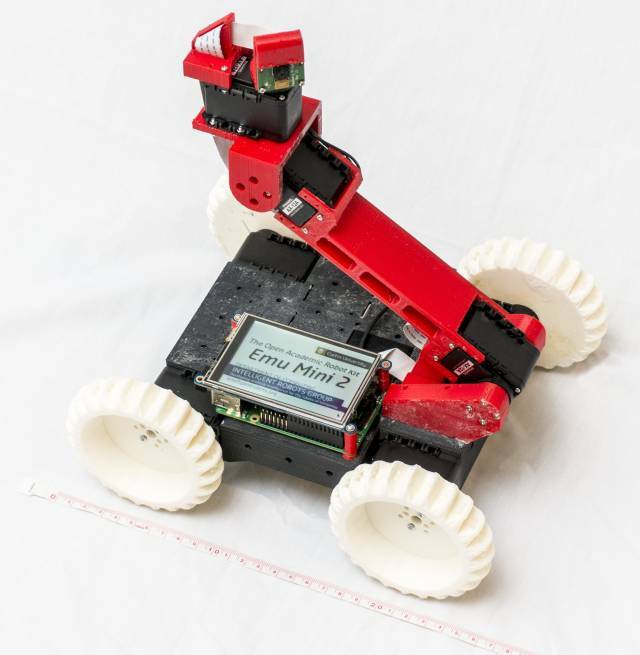 The Open Academic Robot Kit harnesses the flexibility of 3d printing technology, the rapidly decreasing cost of powerful, off-the-shelf robotic, computing and electronic components, the power of modern component-based robot software architectures and the imagination of open source community. More than just a kit, it’s an academic robotics ecosystem, consisting of specifications for hardware, software, test apparatuses and an international community forum, designed to lower the barrier for entry into robotics and encourage collaboration and re-use of developments across regions, disciplines and generations of students ranging from secondary/high school right through to graduate research. Curriculums will be developed over time covering the whole spectrum of robotics development, from mechanical design through to electronics, algorithms and artificial intelligence, user interfaces and art. Start here to get involved.